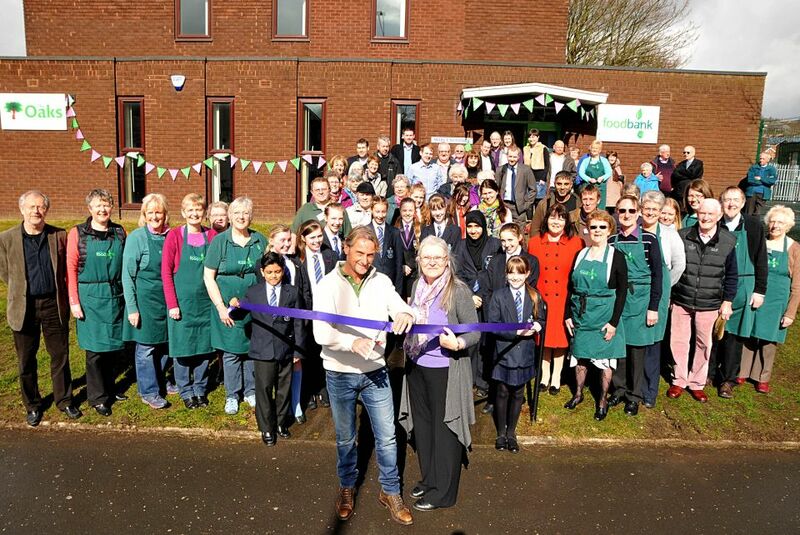 The new premises, based on Oakenhurst Road, allow the Foodbank to expand its operations, including a debt advice service, and a community kitchen teaching residents how to cook low-cost, healthy meals. If you would like to volunteer or donate, call 01254 672756. For details visit: www.blackburn.foodbank.org.uk.